Student directory information is sourced from AISD registration information. If you'd like to change this info, complete the form below. Completing and submitting this information is permission to include the information in the 2016-17 Student Directory. 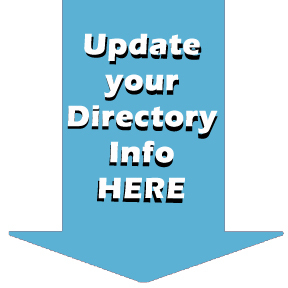 Complete to update your directory information. No fields are required.